This Fingal led initiative will see some of Fingal’s largest food manufacturers share knowledge with food producers at small to medium level. This knowledge sharing will be conducted through group mentor sessions with a maximum of 7 participants in each group. The groups will be led by an expert in a particular field and participants will have the opportunity to participate in two sessions. “First come first served). Each mentor session will last 30 minutes. 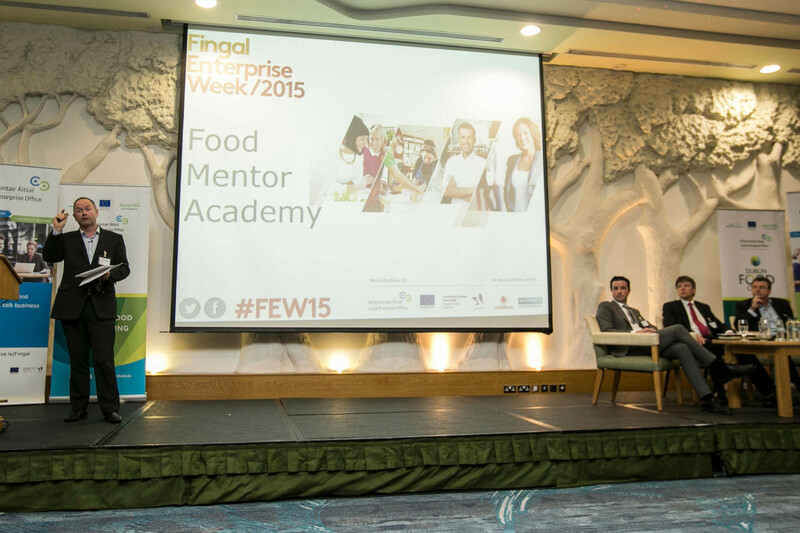 This in a unique opportunity to get senior level advice from experts within the food sector. 7-10 mentors will be present and below is a selection of those attending. This event is open to food producers, manufacturers and those in the agri food sector.